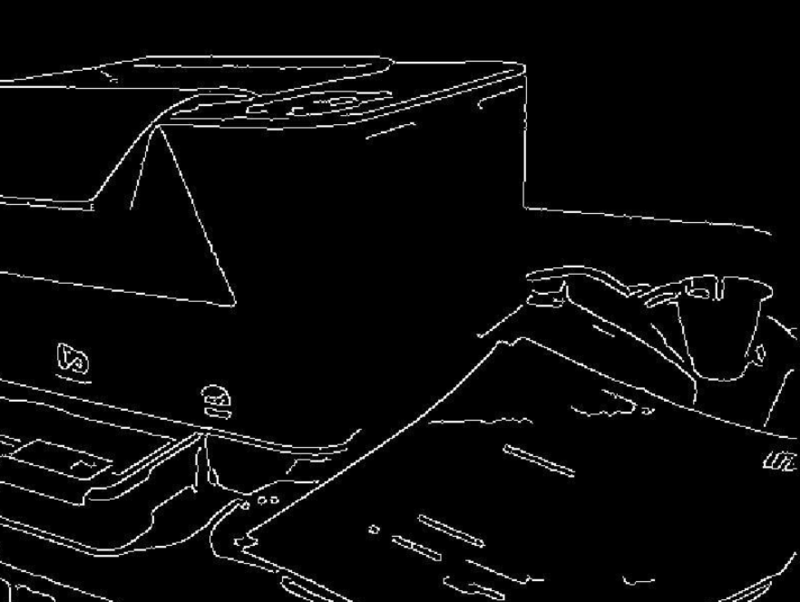 This is a 3D slam based application running on ThirdEye X2 MR Glasses. It utilizes 3d mapping via live image recognition of all objects. X1 Smart Glasses, ThirdEye, ThirdEye Remote Help Platform, ThirdEye ScanEye Platfom & the logos are trademarks of ThirdEye Gen, Inc. Copyright @ 2017 ThirdEye Gen, Inc | All rights reserved. Please enter your valid business email to proceed.